[Disaster Preparedness Education 1] Learning about the meaning of the 10-meter Giant Tsunami Warning and the Characteristics of a Tsunami Influenced by the Terrain (including the on-site guidance). 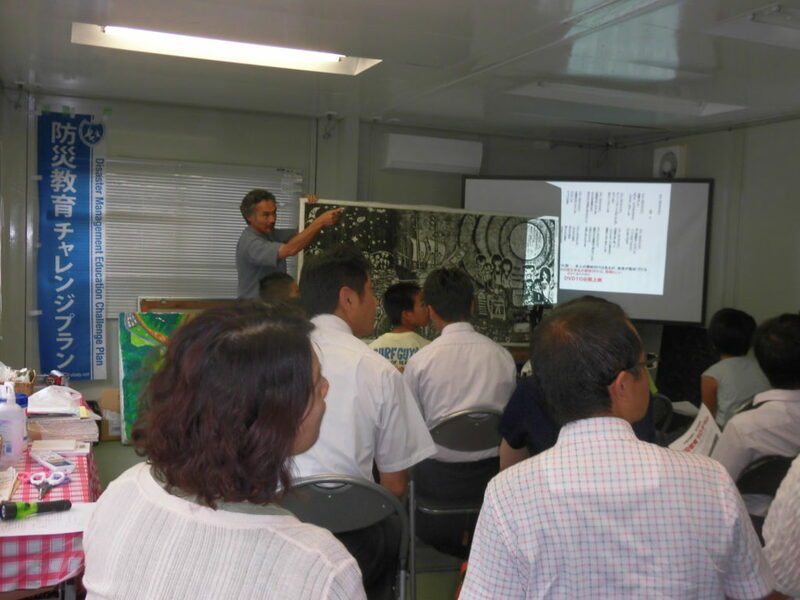 You will learn about natural disasters from the examples of the tsunami that struck Okawa Elementary School and Ogatsu Elementary School in Ishinomaki City, Miyagi Prefecture (*) develop your skill for disaster preparedness for evacuation action. In the on-site guidance, you will review the evacuation method and route of Okawa Elementary School and Ogatsu Elementary School. (1) Okawa Elementary School Guide: 40 minutes → Transfer: 10 minutes → Disaster preparedness lecture: 60 minutes / 120-minute course in total. (2) Okawa Elementary School Guide: 40 minutes → Transfer: 10 minutes → Disaster preparedness lecture: 60 minutes → Evacuation route of Ogatsu Elementary School Guide (or local narrator): 30 minutes / 150-minute course in total. The mortality rate was higher in places far from the sea at the time of the Great East Japan Earthquake. The reason was simple – they didn’t think a tsunami could travel that far. The expected height of a major tsunami warning was 10-meters. But this could be higher depending on coastal and land geographical features. It is vital to develop the ability to imagine what kind of tsunami can hit your own community. 1. You will learn lessons from the evacuation method and route of Okawa Elementary School and Ogatsu Elementary School. 2. You will understand the appropriate evacuation method by learning the meaning of the 10-m giant tsunami warning and the characteristics of the tsunami influenced by the terrain.